Trichromatic is a super-addictive platform game. Just jump to guide your pure ball over colored pools and onto blocks to reach the end of the level. 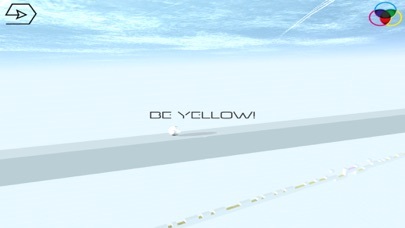 It sounds simple, but... is it? 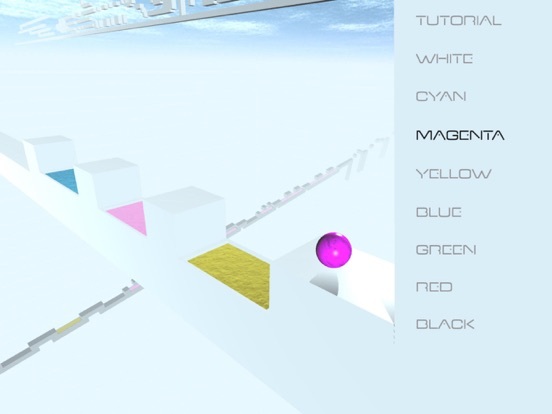 Trichromatic is a super-addictive platform game. 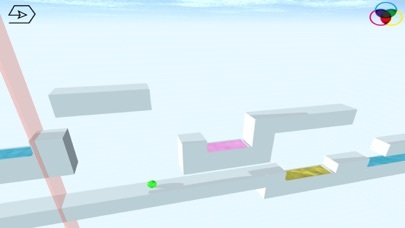 Just jump to guide your pure ball over colored pools and onto blocks to reach the end of the level. It sounds simple, but... is it?